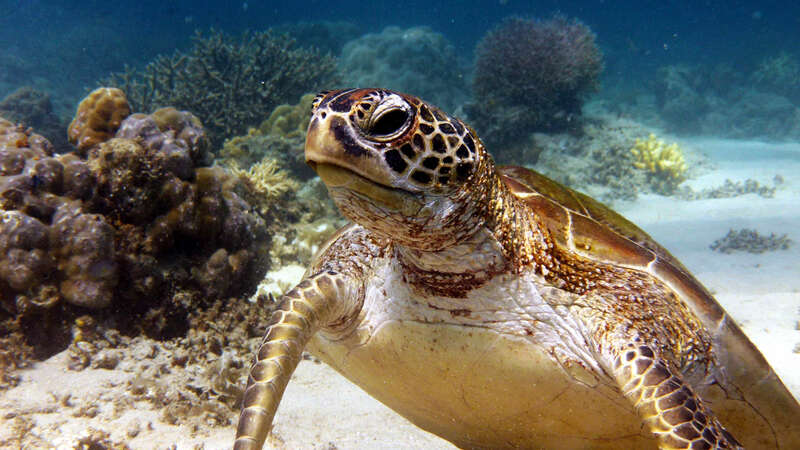 Study at home and enjoy diving in El Nido. Become a diver with the first PADI certification level. 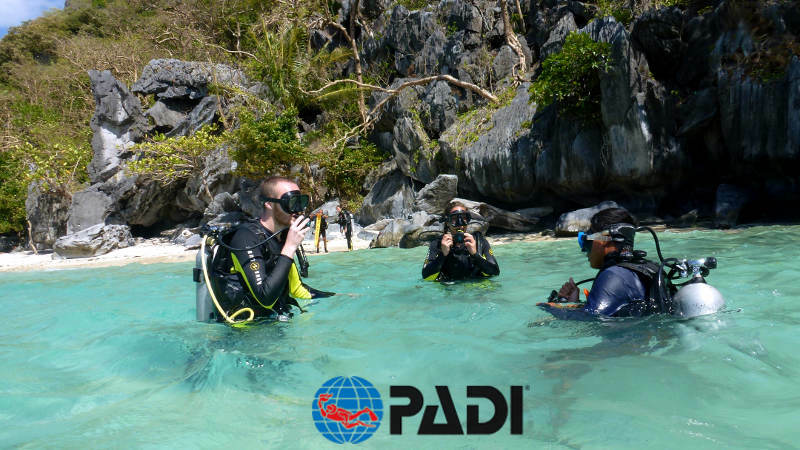 Start now your PADI course! For experienced divers or beginners. 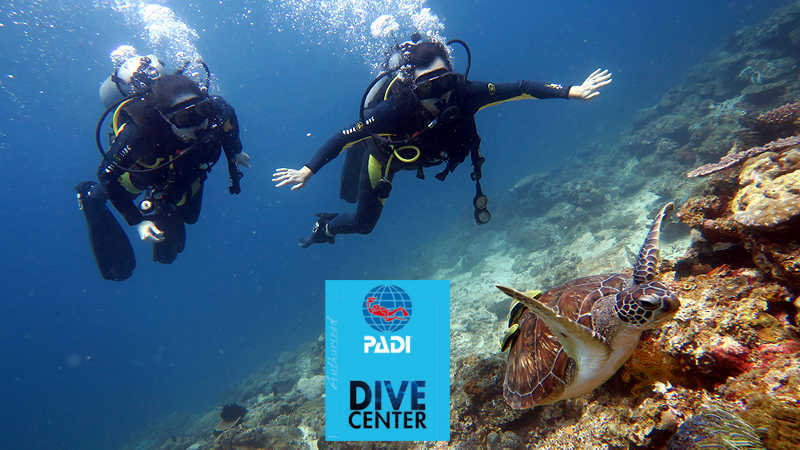 There is a PADI course for everybody. 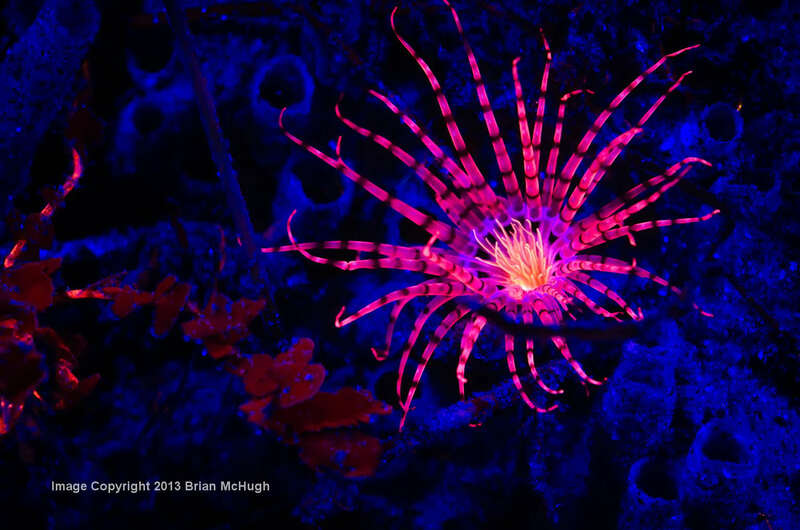 Daily scuba diving trips, Night Dives and Fluorescent Diving. 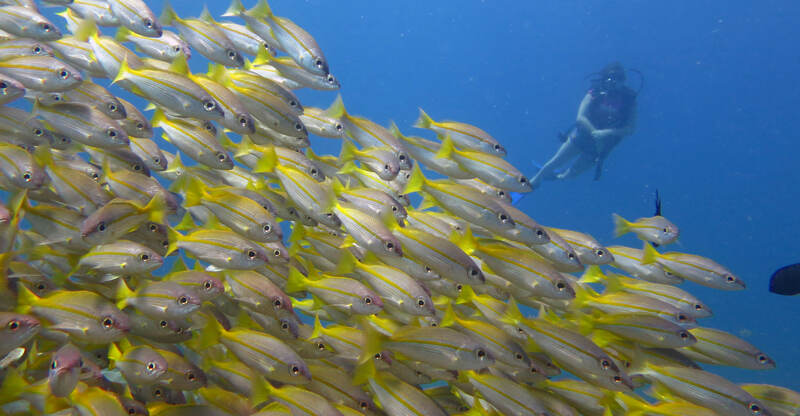 Enjoy a perfect day diving in El Nido. A tiny town facing the impressive Bacuit Bay, which is a protected Marine Reserve preserving the wonders of the underwater world. 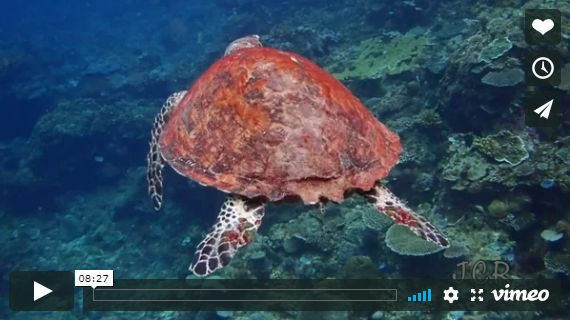 Explore and discover these pristine waters and the colorful marine life that lies beneath. 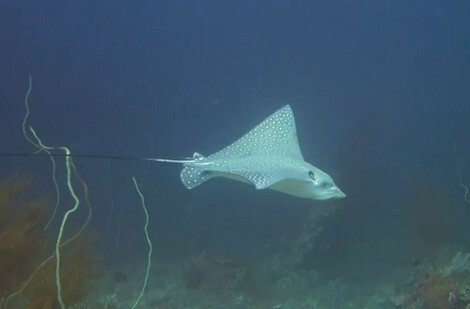 Become an Aquanaut and join us to our Fun Dives. Caverns, tunnels, walls, slops, and a wide diversity of marine life to explore with our daily trips or night dives.